Thank you for your comments regarding my Artistic Outpost Reveals! It's time for Day 5! 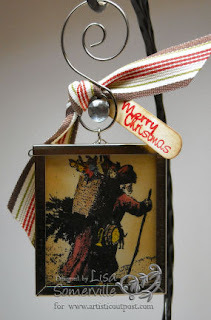 My project for today uses the new Snowy Woods Plate - I just LOVE those Santa images! To create my project, I stamped the Santa image in Black Archival and colored it by smooshing my distress inks onto my craft sheet, then picked up color with my Aquapainter, and colored my image. When dry, I used my blending tool to add some Brushed Corduroy ink to my card stock.and added it to a Photo Holder from Oriental Trading. These holders make great ornaments! The sentiment is stamped with my JustRite Small PreInked Words, then punched with my Word Window Punch. I just love the JustRite Small Words for projects like this! To finish my project, I tied on some Alpine Ribbon Originals (from the Holiday Mini), I think it's a great vintage looking ribbon! Be sure to stop by the Artistic Outpost Blog and see what the other Design Team Members have to reveal for Day 5! I love this Santa, it's my favorite on the sheet. What a great idea this is, thanks for sharing! oh wow! this is really pretty! Need to buy this sheet!! I love this ornament. I am also going to go check out OTC for the photo frames. 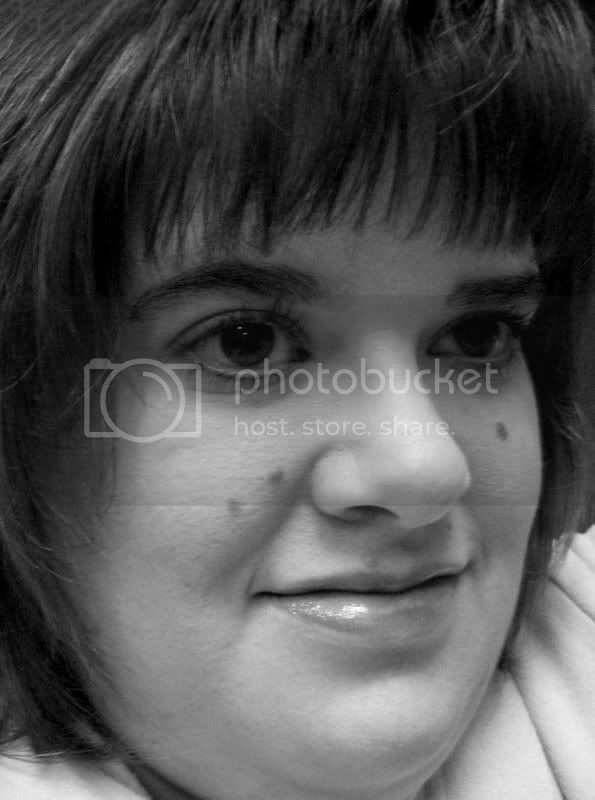 Your blog is so inspiring to me. I gave you an award, Lisa. Go check out http://rockinrobin1973.blogspot.com for details! !